If you are one of those lucky enough to get a PlayStation 3 during the first shipment, you may also want plan on which game(s) you plan to get. 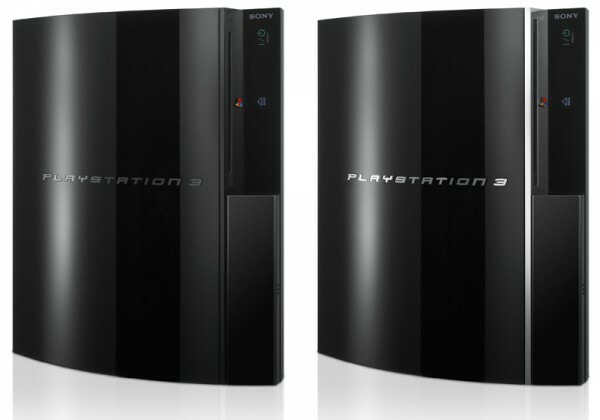 Luckily Sony Computer Entertainment America (SCEA), last week, announced the 21 PS3 launch titles (listed below) which would be available on November 17, 2006, when the console makes its debut. Note: This is the official list as of 10.22.06, check us.playstation.com for updates. Fortunately there are plenty of games ranging from WWII, Racing, to Shooter which will be available during launch to attract a wider audience. However we do find it funny (read quote above) that SCEA’s CEO boasts about “unprecedented volumes” of PS3 games when there will probably not even be enough PS3 owners to buy them. Most PS1/PS2 owners have enjoyed their consoles, so lets hope this one keeps up the standards.